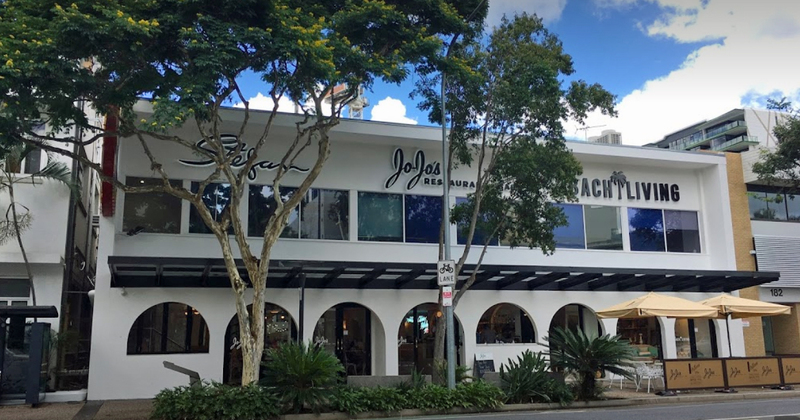 (Email for details) Members, prospective members and guests meet from 11.00am at Jo Jo’s, 170 Melbourne St, South Brisbane. Look for our group at the very back of the restaurant. From the CBD take buses 199 or 196 from stop 36 Adelaide St (near Anzac Square) or stop 43 (opposite City Hall). Alight at stop 4. 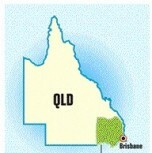 Alternatively, take a train to South Brisbane station and walk for 7-10 minutes.. These are good ways for visiting members to meet others. No need to RSVP – just turn up.